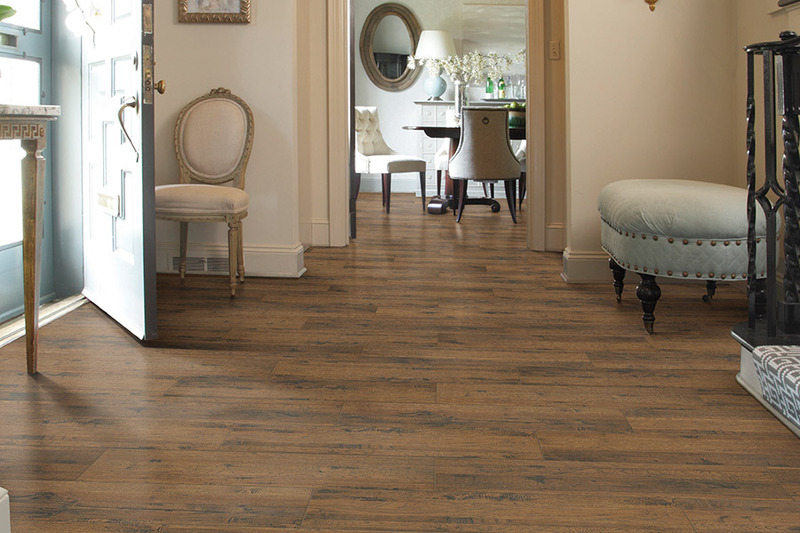 Create a luxurious master retreat to enjoy for years to come with custom tile flooring. 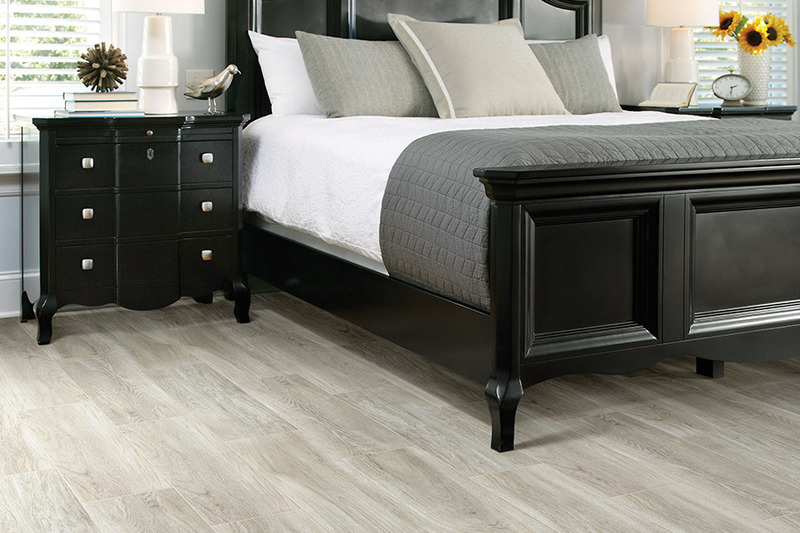 Shop our extensive collection today at Select Floors. 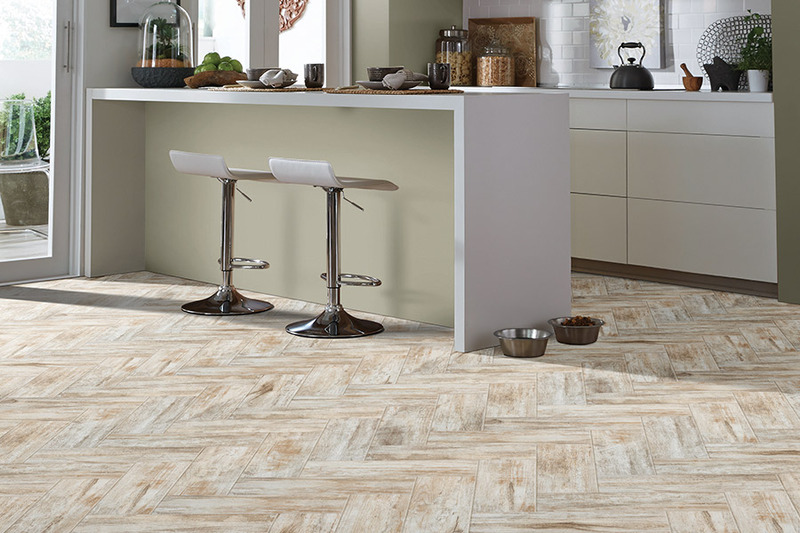 Tile flooring in the kitchen creates a sophisticated look and is a suitable flooring choice for this space. Get design ideas during your free in home estimate with Select Floors today. 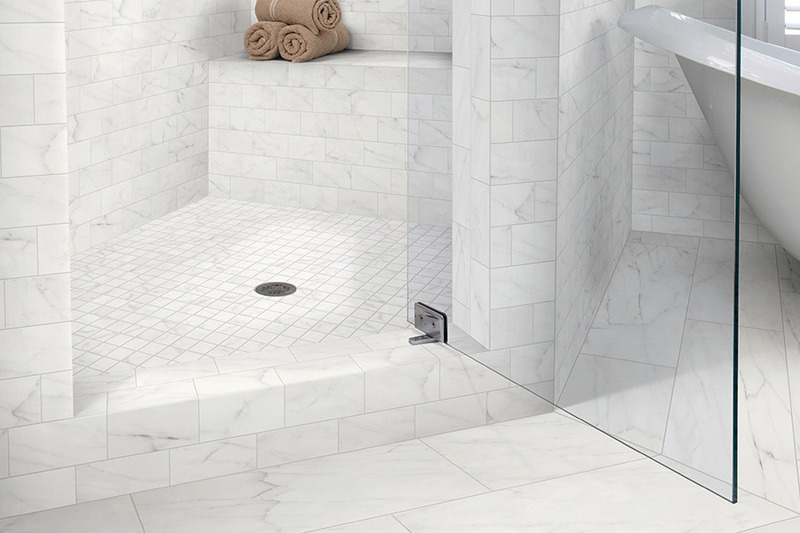 Cover your bathroom in beautiful tile flooring that creates an intimate and relaxing retreat. Our flooring installers will help you find the perfect floors for your intimate bathroom space. 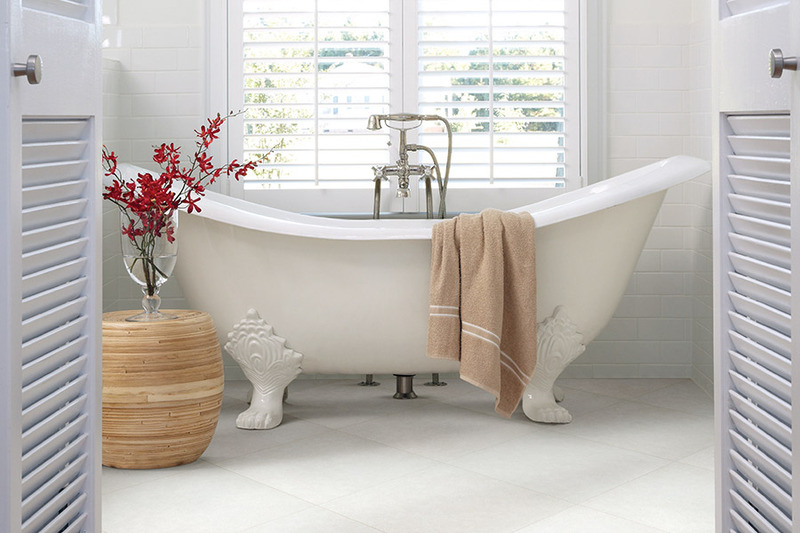 Tile flooring is a great choice for bathrooms big and small. 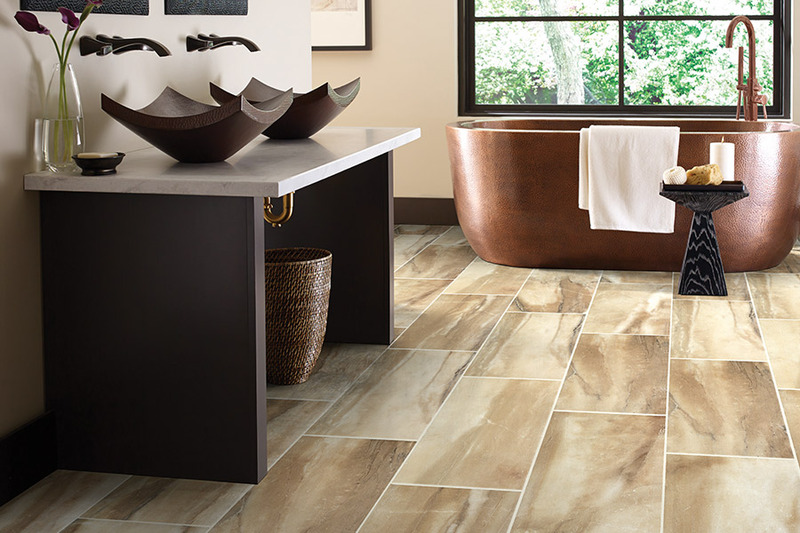 Create bright, light, and spacious feeling bathrooms with custom tile flooring from Select Floors. 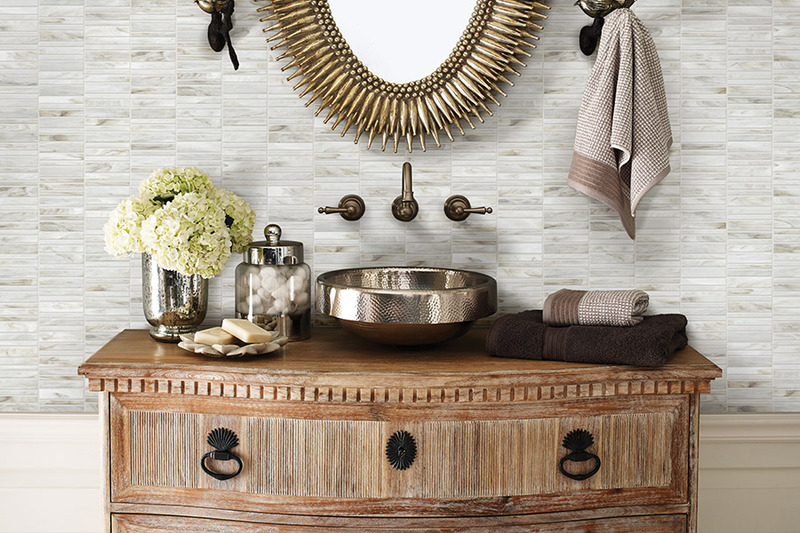 Create the look you want for your bathroom with custom tile flooring from Select Floors. Our extensive collection means you can find exactly what you are looking for. 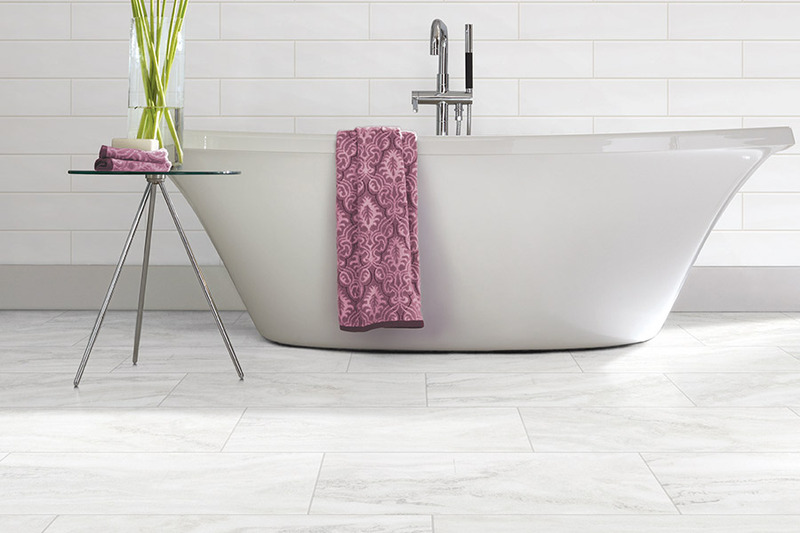 Tile flooring is great for creating a calming and welcoming guest bathroom. Create a comfortable space for your guests to rejuvenate during their stay. Choose similar styled tile flooring for your walk in shower as you do for your bathroom floors to create a seamless and sophisticated look. Nothing beats tile flooring for bathrooms – its timeless, classic, elegant, and can help create a luxurious space for you to enjoy for years.